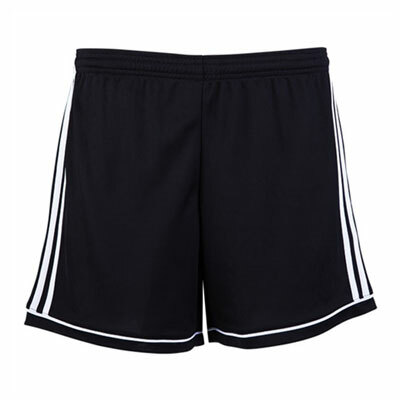 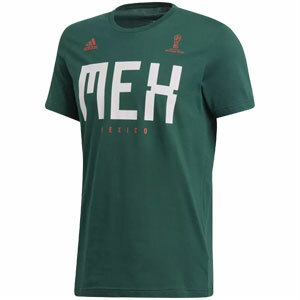 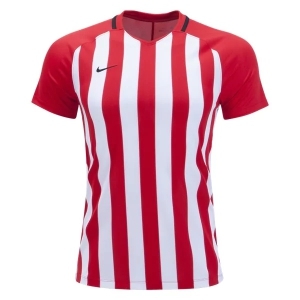 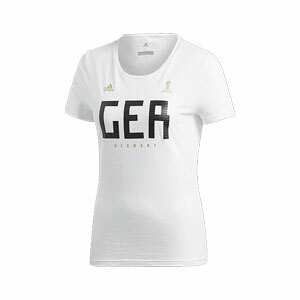 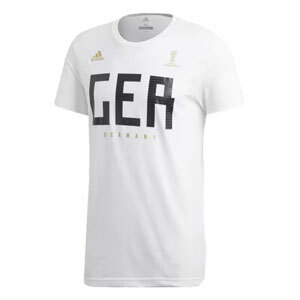 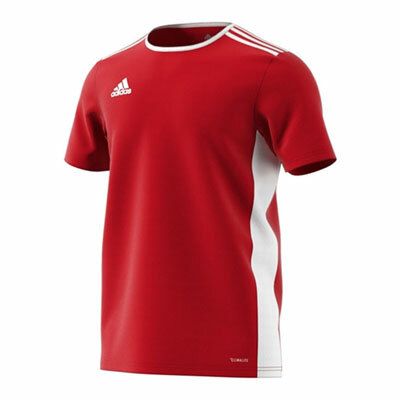 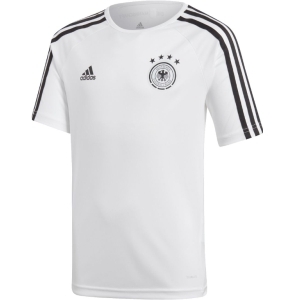 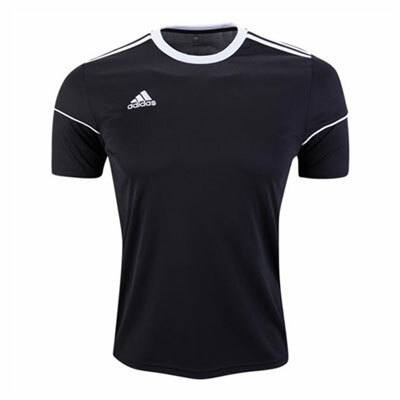 Soccer shirts, t-shirts, polo shirts and other soccer tops on sale. 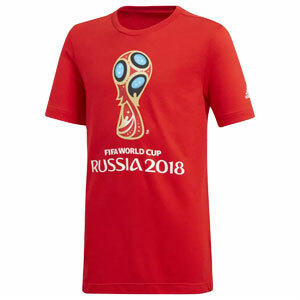 Great deals on soccer apparel other than replica soccer jerseys. 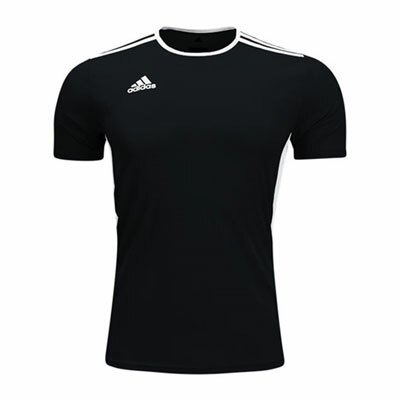 Order a discounted t-shirt for your team or get a great deal on a gift for your soccer coach.